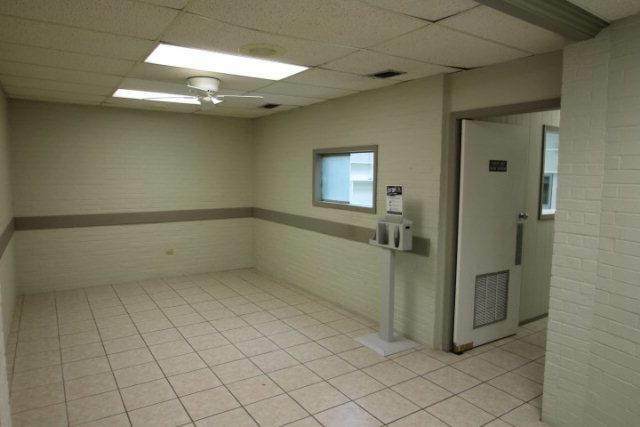 Building was recently used as a stand alone doctors office although is suitable for other uses as well. 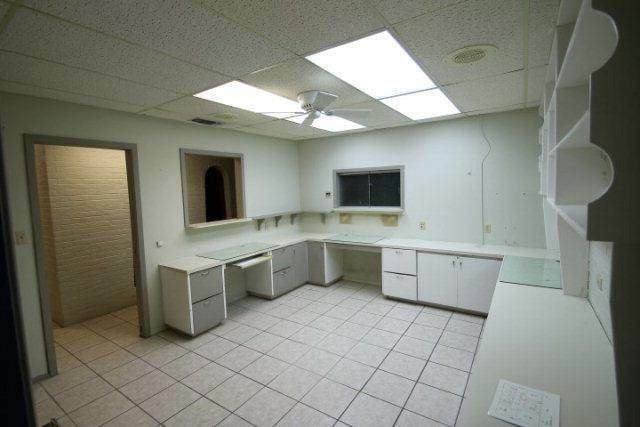 The office has a nice size waiting room, lab room, nurses lounge, X ray room, large front office, two other nice size offices, 3 exam rooms and 2 restrooms. 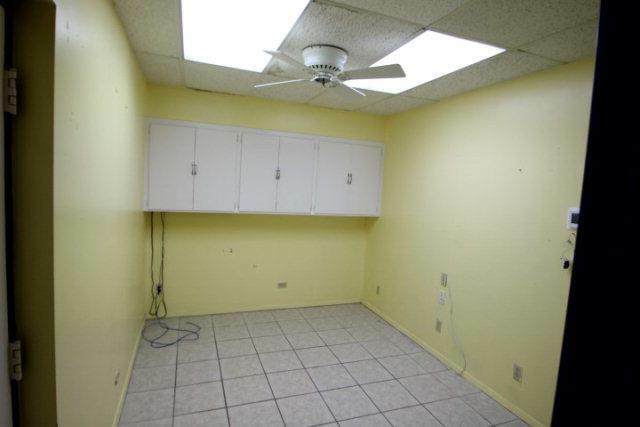 2 central A/C's, Tile and carpet. In nice condition although could use some updating.